I am having a stall at the Baltic Christmas Markets, being held this Sunday 27th November. I will have a range of stock marked down to clear. I also have some stamps which have been 'retired' from the current Kaszazz product range discounted to clear as well. 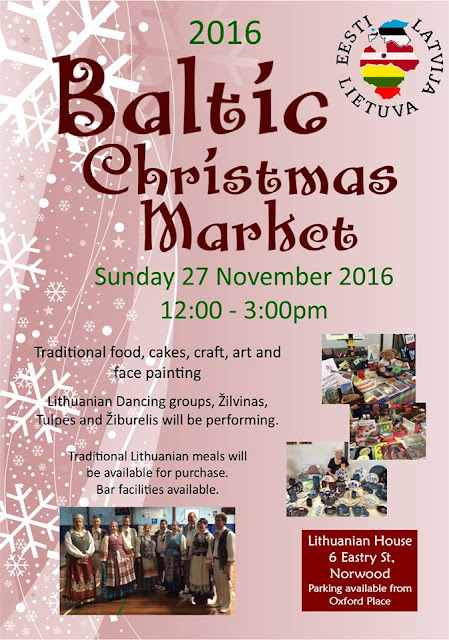 This will be my last market for the year, and really looking forward to a fun day. 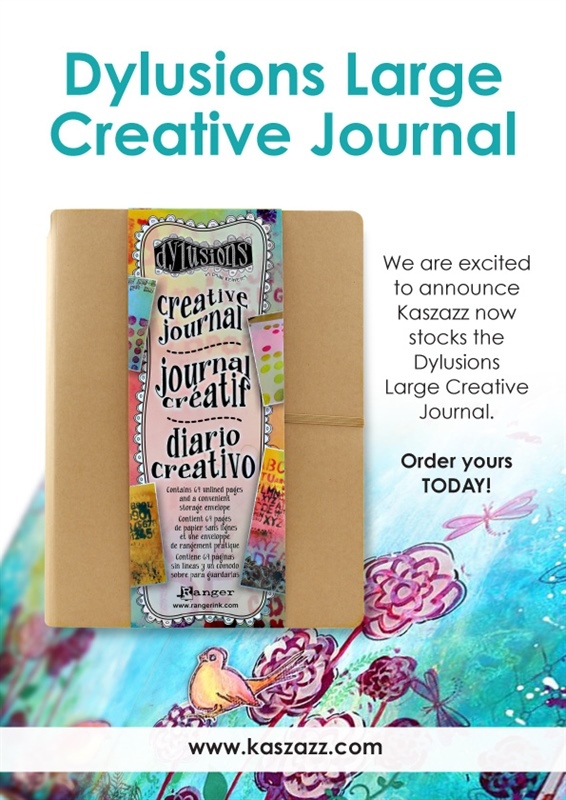 New Art Journal just released! This blank journal features matte heavy cardstock, ideal for Mixed Media projects and the application of Dylusions Ink Sprays and techniques using water, inks, paints and mediums. The journal cover is made from sturdy chipboard and is filled with 64 unlined pages for endless paper crafting creativity. 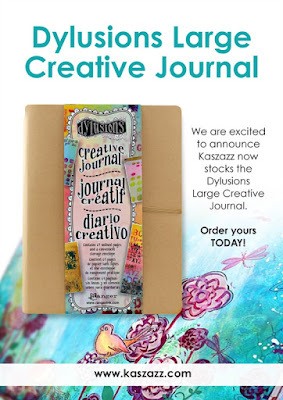 • Cover measures 11 13/16" x 9"; book pages measure 11 3/8" x 8 1/4"
The journal is offered at $44.95 RRP. Use the code DYJ34100 to order yours today.